Well folks I have officially entered a new decade of life! Hello #thirtyflirtyandthriving!!! I didn't want to stick around cold, dreary Spokane this year so I decided on a place that was warm with sun, sand, beach and still the USA. And that place was San Diego!! Fun fact: this was the first birthday of mine in 3 years that my husband was home for!!!! Here's a blast from the past, I worked at UCSD in La Jolla for two summers during college as a counselor at a weight loss camp for kiddos. I loved every minute of it there and really did not want to leave SD when the time came to go back to school. So I used this trip as an opportunity to go back to my old stomping grounds and share my love of that place with Brenton. Living in a place for 5 months gives you some bearings on whats too touristy and what isn't. I have never been to the zoo nor do I plan to. I've been to Sea World way too many times with the kids at camp to ever want to go to another sea lion show... I'm more of an off the beaten path kind of traveler. With that said, I planned out exactly what I wanted to do on this birthday trip and it was absolutely perfect. 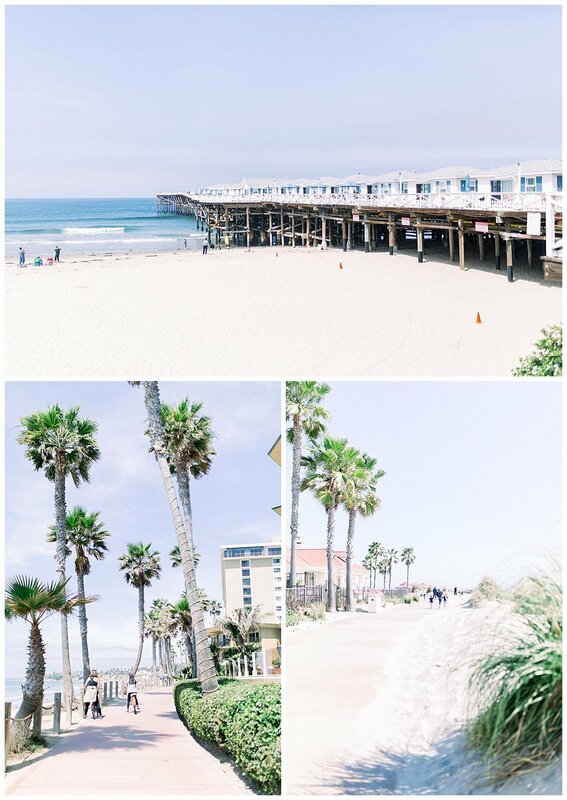 We walked the path on the beach in Pacific Beach. Hiked down to Black's Beach and watched hang gliders. Watched the sunset while eating In-and-Out Burgers at Sunset Cliffs. Went to local beach town bookstores. Ate all the tacos in sight. Saw the seals lounging at the Children's Pool in La Jolla. And laid on the beach reading for an entire day with only a break to get what else but tacos. 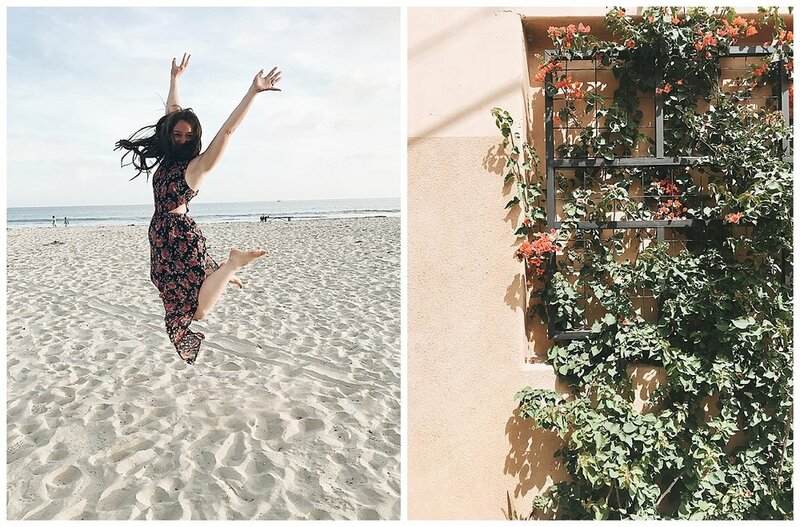 Here's the recap of my 30th Birthday celebration to San Diego with my man, eating amazing food and soaking up the sun in the only way I know how... through photos (iPhone & camera)!! And here are the photos I took on my camera!!! cali looks good on you babe!! Okay now the moment you have all been waiting for! I actually spent 4 hours last week planning our where we would eat for each meal every day. I think I could research restaurants and planning restaurants for other people's vacations for my career! All the restaurants we ate at were phenomenal and I would recommend them all to anyone who asks. 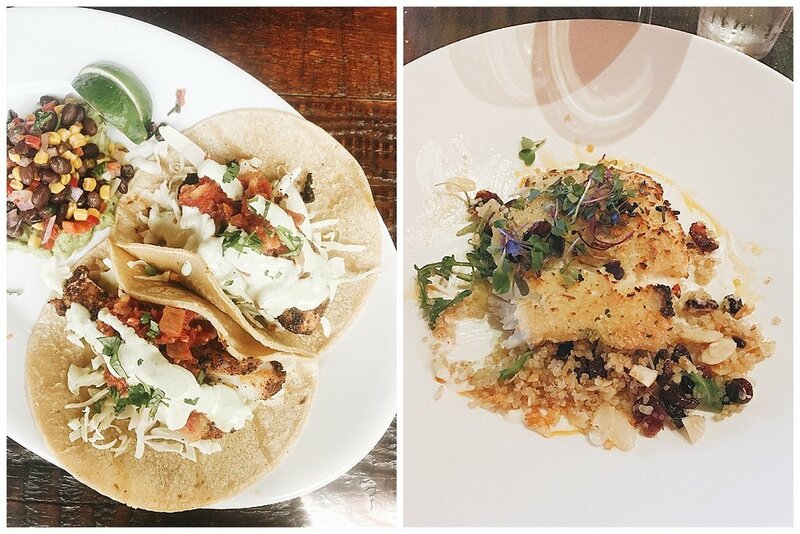 As you can see by the photos my meals of choice we either tacos or fish! Also an ocean view was a must for most meals. This ocean loving girl must be able to smell the salt, hear the water lapping on the shore while chowing down on perfectly seasoned halibut to make her heart the happiest. I ate here before with my friend Leslie when I worked as UCSD. It has the best views on La Jolla Cove and the Coast Toast is AMAZING!!!!! Highly recommend this place for your next brunch in San Diego. This is where my birthday dinner was at. Price wise it was the most expensive restaurant on our list but I think for a special celebration its worth the food. The view from here was an incredible unobstructed view of the city at sunset/night! Think cute little local cafe that gives off a European feel to it. We got iced coffees a few mornings and walked downtown Coronado. Top 5 if not the best authentic taco joint in SD!! This taco aficionado would have to agree! Actually a pretty good price point for being across the street from the Hotel Del Coronado... $$ though. We had originally planned on going to the Breakfast Republic after attending church at The Rock but the wait was wayyyy too long. So we stumbled upon the Fig Tree Cafe. Price point was perfect as we were tired of spending more than $30 on a meal. I will say that its directly underneath the path of the planes taking off from the airport, so every 2-5 minutes there was a loud plane flying overhead. 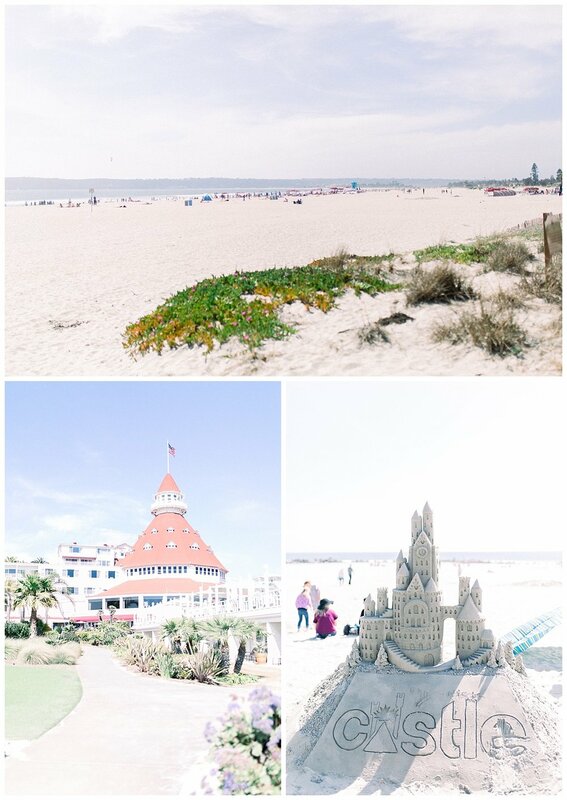 Have you visited San Diego??? What are your favorite places to eat at so we can hit them up next time!! Cheers to your next adventure!! Make it a yummy one... should we even bother with anything less? ?